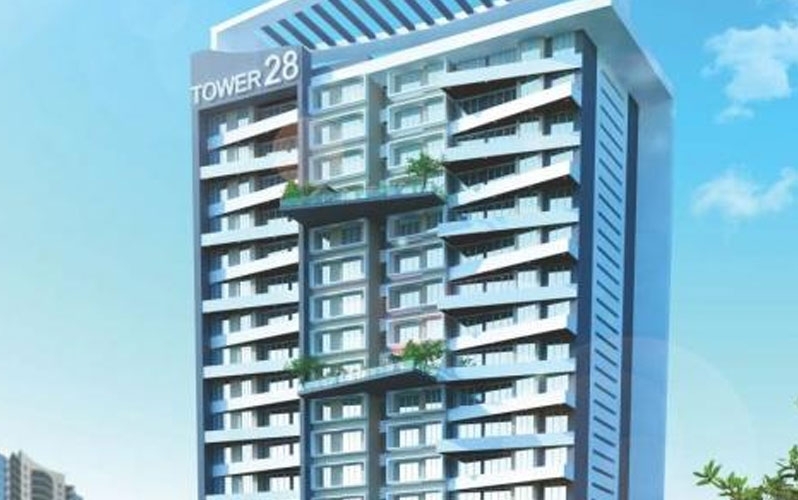 Shiv Shakti Tower 28 is one of the residential developments of Shiv Shakti Builders. 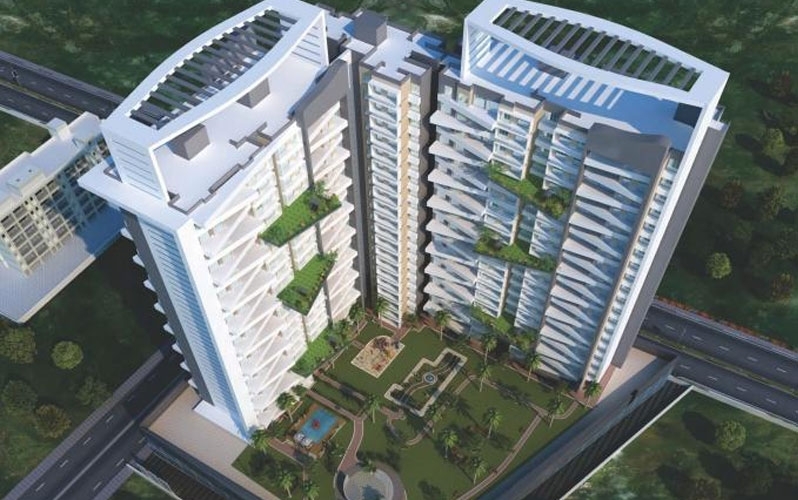 It offers 1BHK, 2BHK, 3 BHK apartments with starting area from 463 Sq.ft To 839 Sq.ft Carpet Area at affordable cost. 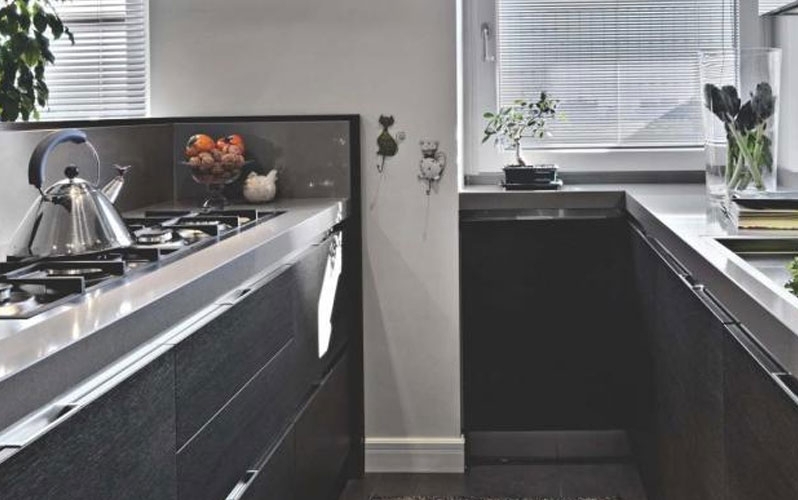 The project is well prepared with all modern features to facilitate the demands of the people. Malad is separated by the Western Express Highway into Malad west. The area has good travel features that set up swift connectivity with the entire city. Moreover, access to a number of educational institutes is what that's been driving a major real estate growth in this region. The city is also growing taking into its purview its suburban region to offer high quality residence choices at affordable costs. 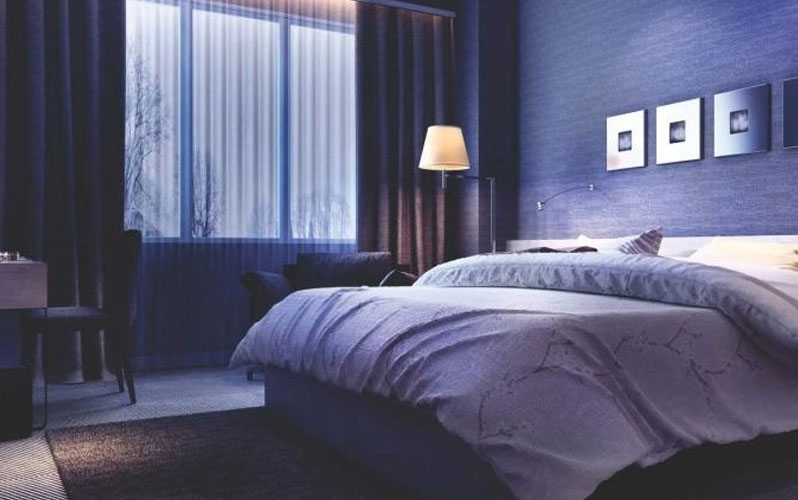 Western Express highway (15 min) | Chhatrapati Shivaji International Airport (20 min) | Film city road (20 min) | New link road (20 min) |Railway Station: Malad Railway (20 min) | Goregaon (20 min) | Kandivali (20 min) Therefore, developer and house seekers are scouting for viable deals so as to reap profits from this profitable realty zone of Mumbai. Shivshakti Group has been in existence since 1994, started under the agile leadership of a visionary and Engineer Late Mr.C.B.Doijad. As a prominent and responsible infrastructure company, established over one and half year decade, Shivshakti Group has, over the years, strongly anchored itself to region's development efforts.